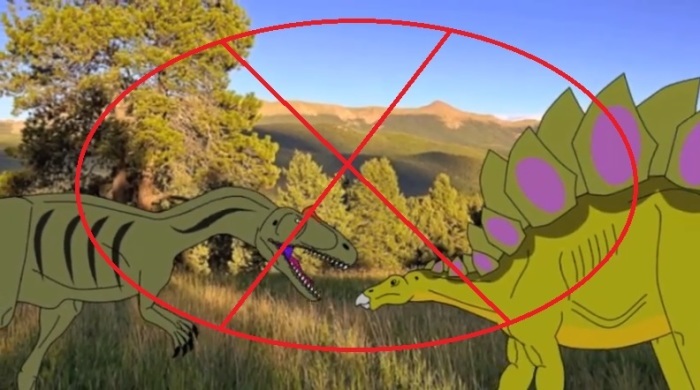 Dinosaurs are thousands not millions of years old - Some Creationists claim they came to existence during the same time Adam and Eve came, on the 6th day. This is in accordance to the theory of Young Earth creationism, when one day in Genesis refers to literally 24h. The young Earth is 6,000 to 12,000 years old, not millions of years old. 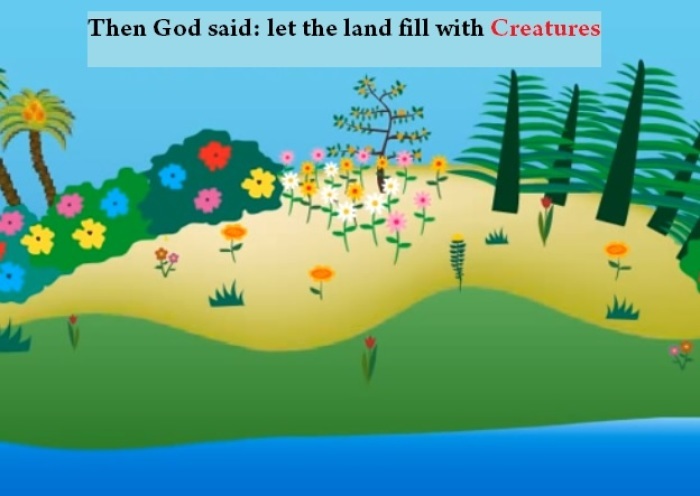 Dinosaurs existed before Adam and Eve - Others who believe the day in Genesis refers to an Age or a period of time of thousands or even millions of years say dinosaurs existed before woman and man were created. 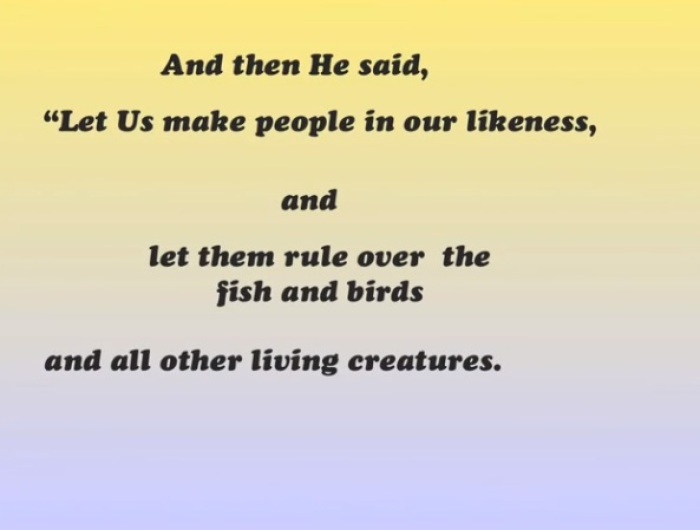 According to verses in Genesis on the six day God created the living creatures first and then he created man and woman. 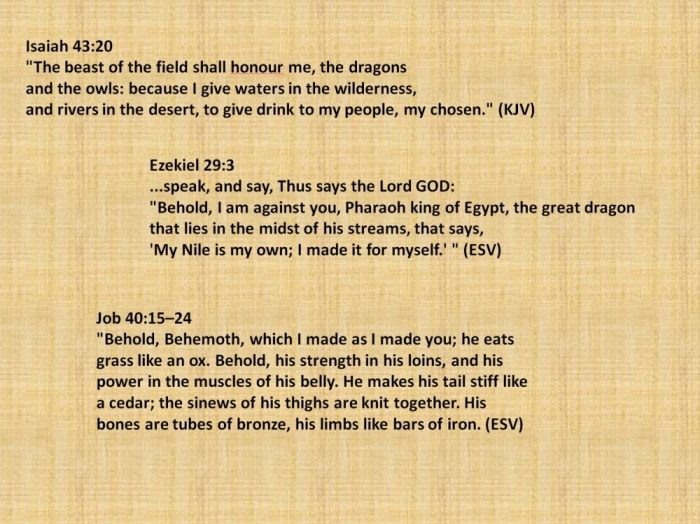 Dinosaurs are mentioned in the Bible - Some creationists point that the word dinosaur was invented in the 1800s, therefore we would not expect to find the word dinosaur in Bible. But still we can find some passages that record the word "dragon" or "monstrous and mighty beast," specifically called "Behemoth" in the book of Job. 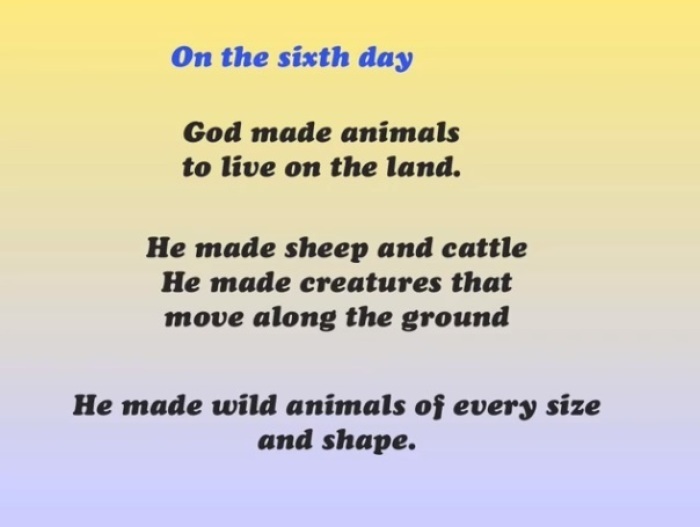 They all fit in Noah's Ark - Only representatives were saved through Noah's Ark. Some creationists say there were not many different kinds of dinosaurs. 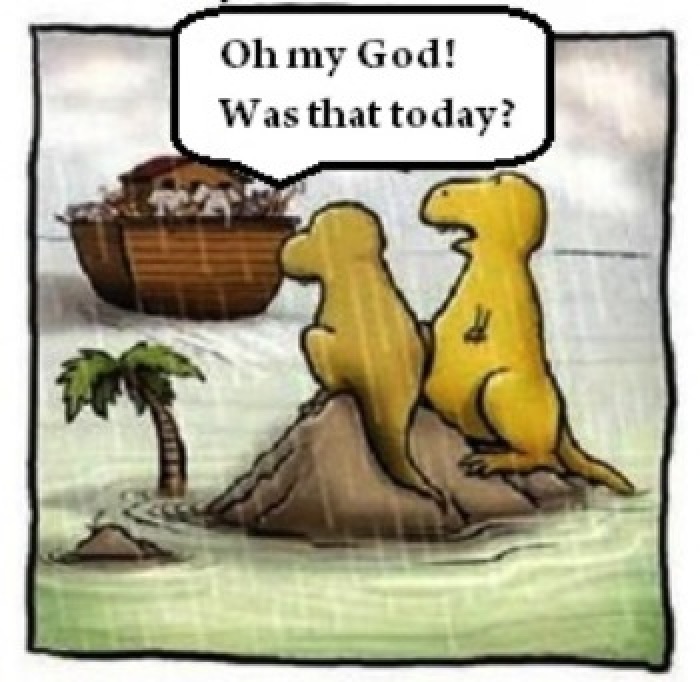 They became extinct just as other animals became extinct in human history - Creationists say many died during the Great Flood and others that remained from the representatives in the Ark of Noah, died and became extinct just as many other kinds of animals. 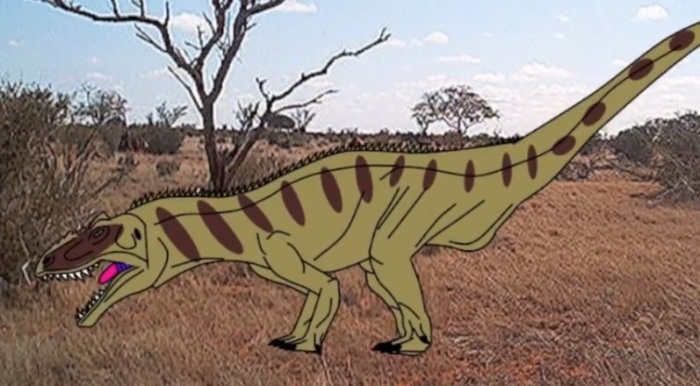 Some dinasours are still alive - However, some believe they still exist today in some remote areas of the planet.